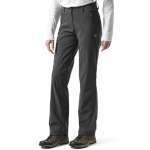 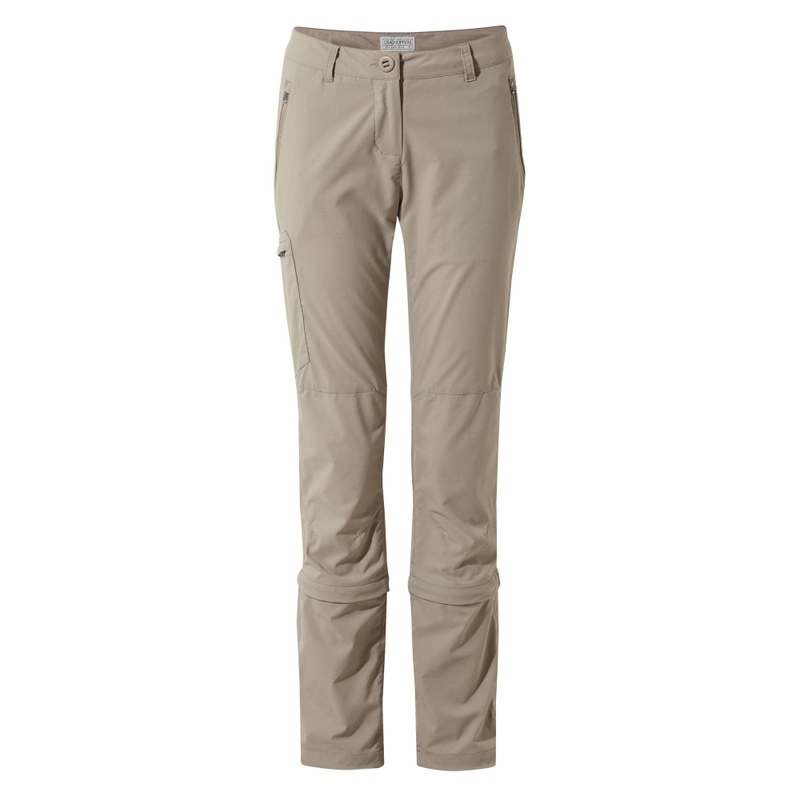 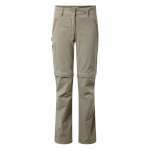 The Women's NosiLife Pro II Capri Convertible Trousers are versatile, comfortable and lightweight trousers that you can zip off the legs to make them into capri ¾ length pants that also offer you protection from the sun and biting insects making them ideal for travelling and hiking in the summer. 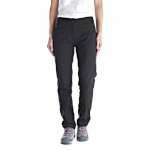 These stretch convertible trousers are part of Craghoppers NosiLife range which has been proven to protect you from up to 90% of mosquitos and biting insects, it also offers sun protection and the way that you can quickly and easily convert these trousers from full length to ¾ length make them a fantastic and superbly versatile pair of trousers ideal for travelling and sightseeing. 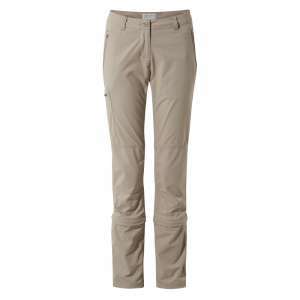 These trousers offer an excellent level of comfort thanks to the part elasticated waist with belt loops and the stretch lightweight fabric and they have multiple pockets making them a great pair trousers to take on your next outdoor adventure!